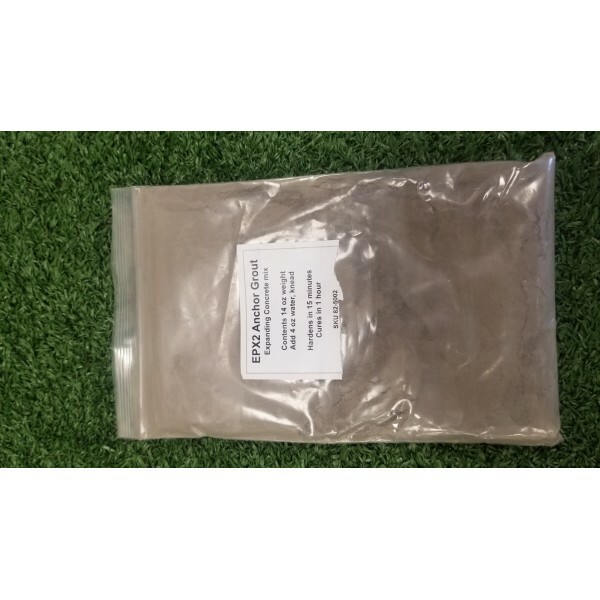 Cement pouches for Asphalt drop in anchor 1" x 12"
Quick dry cement for Asphalt anchors. 1 bag per anchor. Mix in water and knead in the bag. Pour bag of grout/cement in hole.